environment where both you and your horse will benefit. 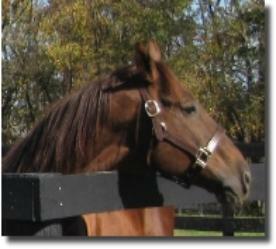 or seasonal, and each horse receives daily personalized care and attention. we offer a select environment for colts and fillies to grow strong. care and appropriate judgement, utilize preventative practices, and more. Our grounds are continuously staffed 24/7, 365 days per year.